The defender called his teammates' mentality "stupid." Maurizio Sarri's men also fell 11 points behind Premier League leaders, Liverpool. He also revealed that the squad is lacking mental strength, calling the situation "stupid." 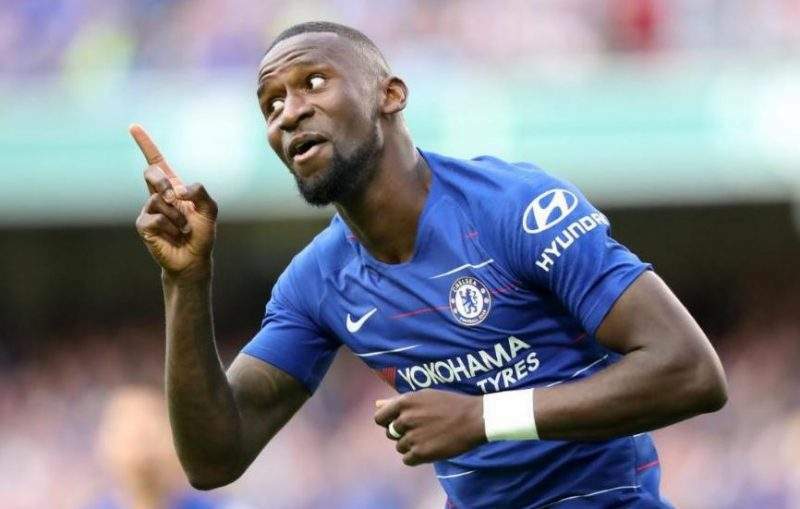 Rudiger told Sky Sports, "It's a disaster. We don't talk about the title any more. "If we can't win these games, we can't compete. We only talk now about top four. "Maybe it's a lack of mentality. Stupid."